Parlo Cosmetics: Insanely Cheap AND Cruelty Free?! Black Friday shopping drove me a little crazy this year. I was expecting some pretty amazing deals, but a lot of my favorite brands didn't have very impressive discounts. Take e.l.f. for example; they were offering 50% off of orders above $35.. but they have that deal every month. Where were the crazy discounts my … Continue reading Parlo Cosmetics: Insanely Cheap AND Cruelty Free?! Hello friends! A few weeks ago, I stumbled upon the Miss A website, and was shocked to discover that they sell the majority of their products for only $1. AND, everything is cruelty free! I loaded up my cart and hit that checkout button so fast... 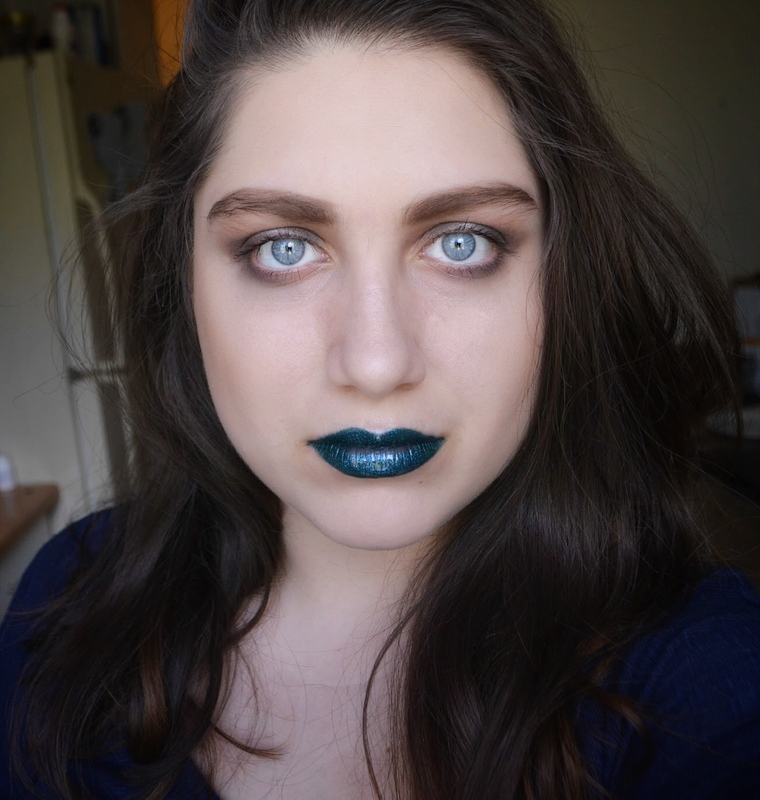 It took a while for the makeup to get … Continue reading $1 Liquid Lipsticks: Hot or Not?